Is there any paperwork or document for the mechanical systems of 68 Dreyer Dr E, Ajax, Ontario? I need more information about the property at 68 Dreyer Dr E, Ajax, Ontario. How ist the neighborhood, location and nearby amenities for 68 Dreyer Dr E, Ajax, Ontario? I have questions about the roof, foundation, insulations and mechanical issues of 68 Dreyer Dr E, Ajax, Ontario? I need more information about property details. What's wrong with this house? Is this a short sale? Is there any maintenance for 68 Dreyer Dr E, Ajax, Ontario? What is this property worth in today's market? What are "closing costs", and how much? What steps should I take when looking for a home loan? What price home can I afford? Is my credit good enough to buy this house? What are the best mortgage options for me? How flexible is the seller on the asking price? 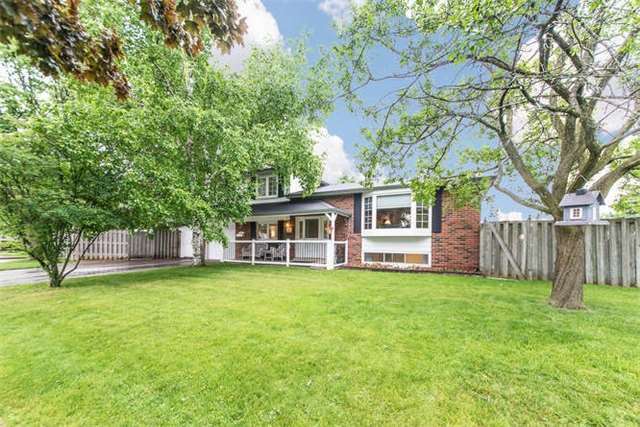 How low can I consider offering for 68 Dreyer Dr E, Ajax, Ontario? Sought After South Ajax Home With Large Private Lot!This 4 Level Sidesplit Has Lots Of Room..Its Sun-Drenched Spacious Livingroom & Large Diningroom & W/O To Multilevel Deck.Huge Yards With Hot Tub Making It Great For Parties & Entertaining!This Amazing Home Has Additional Side Yard Allowing For Private Patio,Storage & Large Shed Next To Garage!Beautifully Renovated Spa-Like Main Bathroom W/Gorgeous Soaker Tub & T.V. & Separate Glass Shower.Lots Of Parking! Newer Windows & Shingles,Hot Tub,Custom Wood Burning Stove That Reduces Gas Consumption & Savings On Utility Bills!Close To Schools,Shopping & Transit.Has Potential For In-Law Suite W/Separate Entrance Thru Main Floor Family Room & Garage.